A National Pesticide Applicator Certification Study Guide. 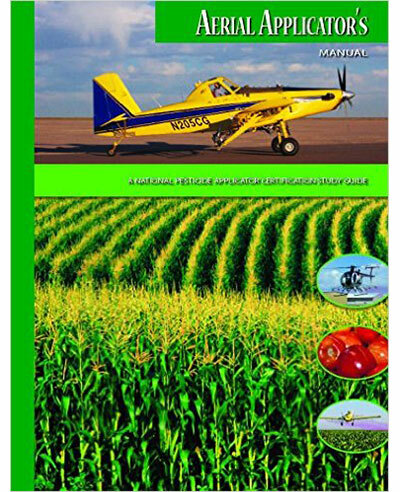 Aerial Applicator's Manual: A National Pesticide Applicator Certification Study Guide. Includes applications made by fixed or rotary wing aircraft. This manual focuses on how to apply pesticides properly and safely from an aircraft. It includes all the content found on the National Aerial Pesticide Applicator Pilot Certification. Also included I this manual is a glossary of terms, an index, and several appendices that provide additional information that may prove useful as you prepare for the examination.